Stylish boots that are nicely colored, ready to wear right off the box, keeping the feet warm in winter and dry in the summer. 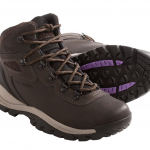 Well and solidly built, these boots are soft for your comfort and sturdy for the challenging trails. 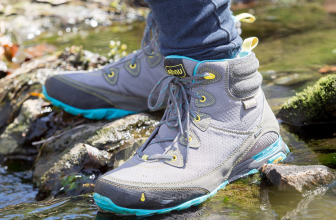 Colorful hiking, all year long, in great comfort, right from the very first wear! 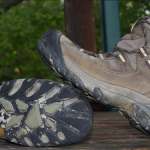 As my feet are quite narrow, I had some problems finding the right hiking boots, as I do hike a lot in my free time. 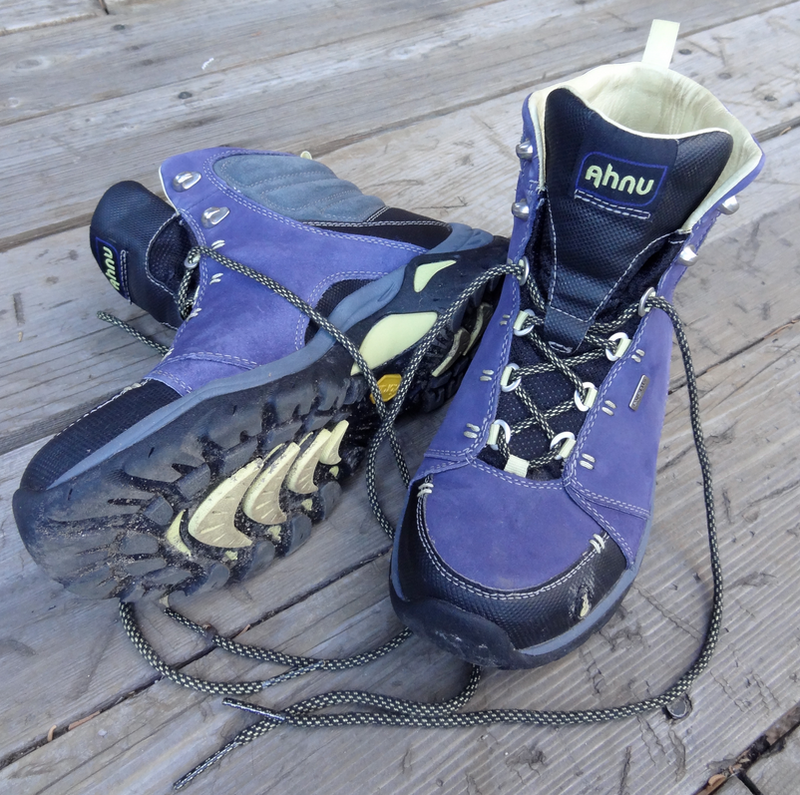 Ever since I got these Ahnu boots, I am happy to go on hikes (and around town for my usual errands!) every chance I get. I like these leather boots as they are waterproof, nicely colored (even though the colors shown on the Internet are not exactly as in reality, but they look even better on my feet!) and felt comfortable from the first time I put them on. They didn’t need a break in period and I got no blisters while wearing them. As most of the things out there on the market, no product is perfect and neither are these boots… Don’t get me wrong, they are still a great buy (the price is awesome for the quality you get! ), but some things could be improved on these boots.